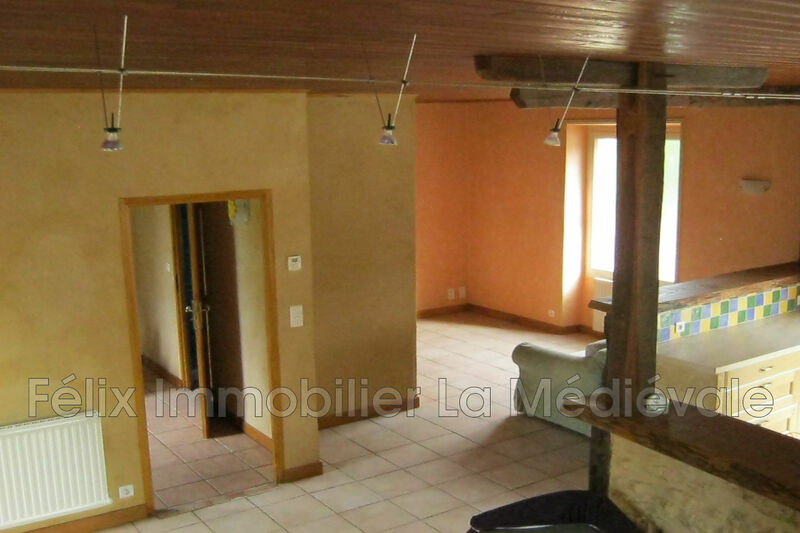 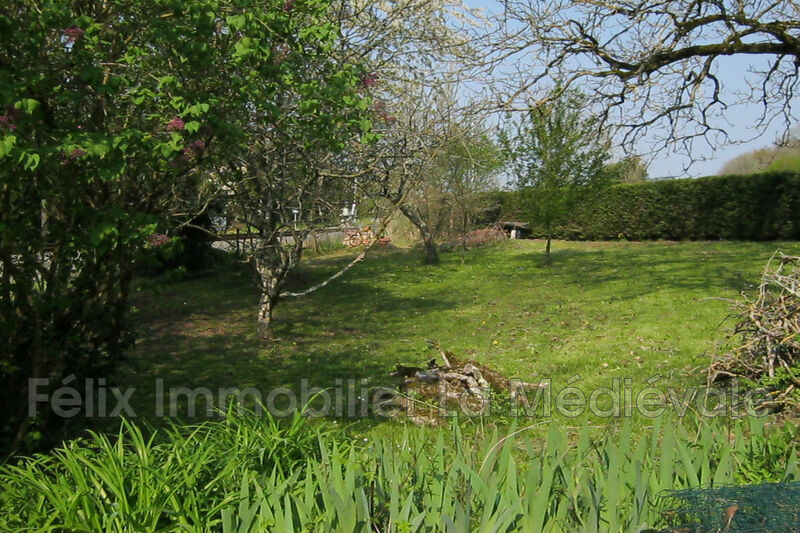 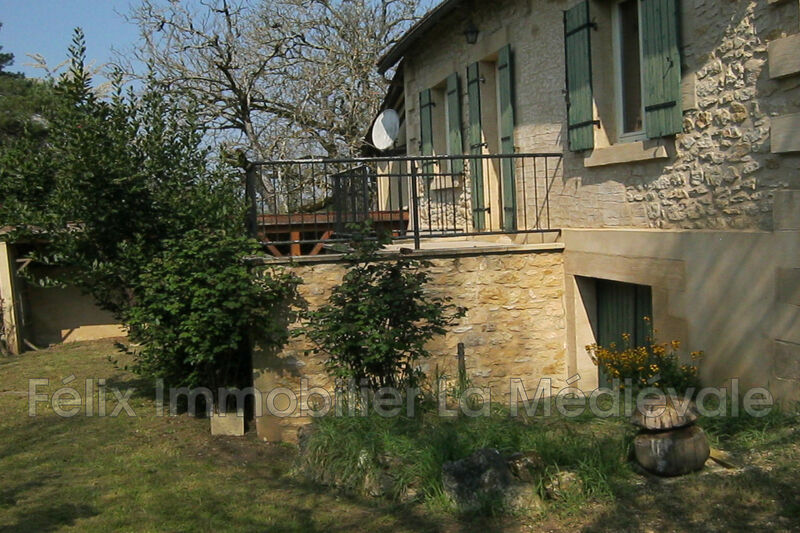 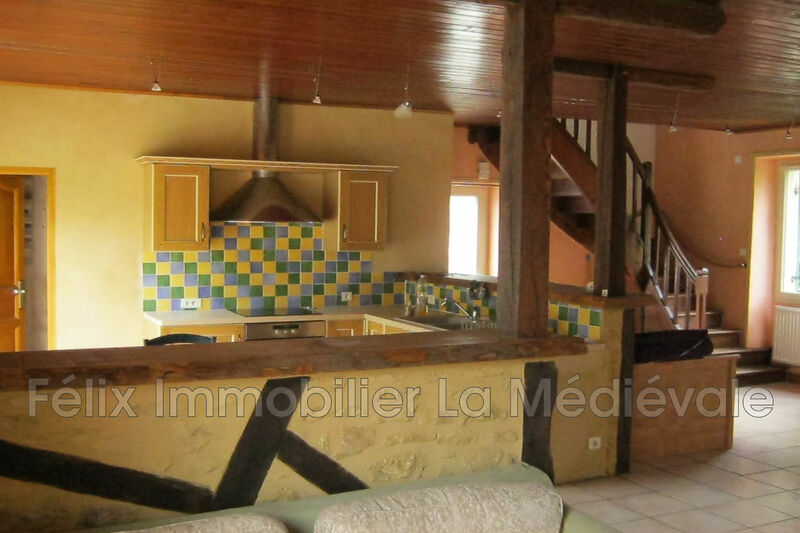 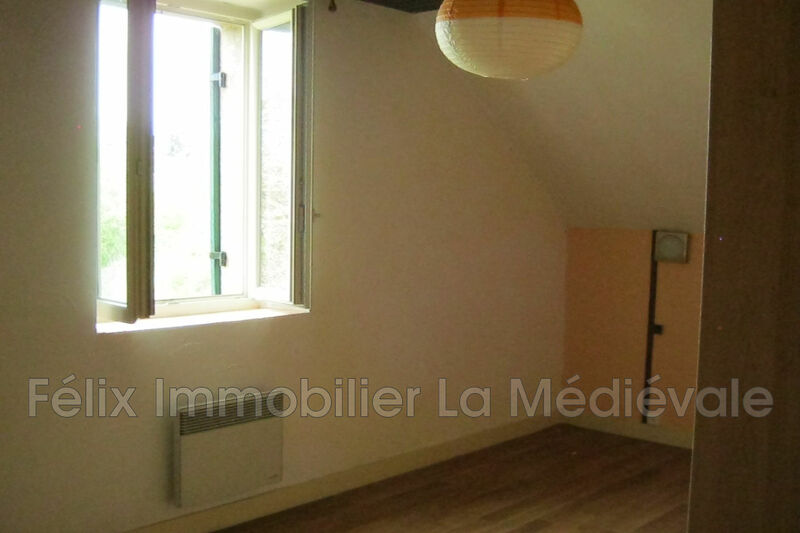 20 minutes from Sarlat, this stone house offers ideal services for a rental investment. 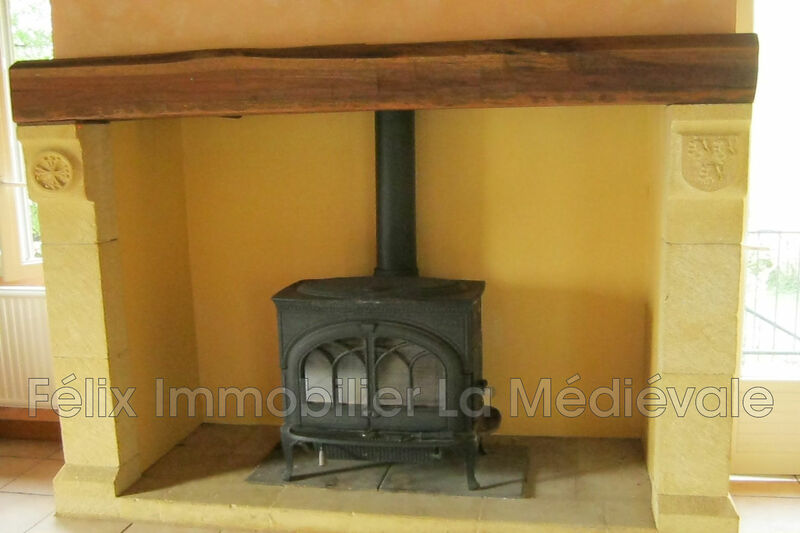 On two levels, it includes an entrance, a living room with a wood stove, an open kitchen, a bedroom with bathroom and toilet. 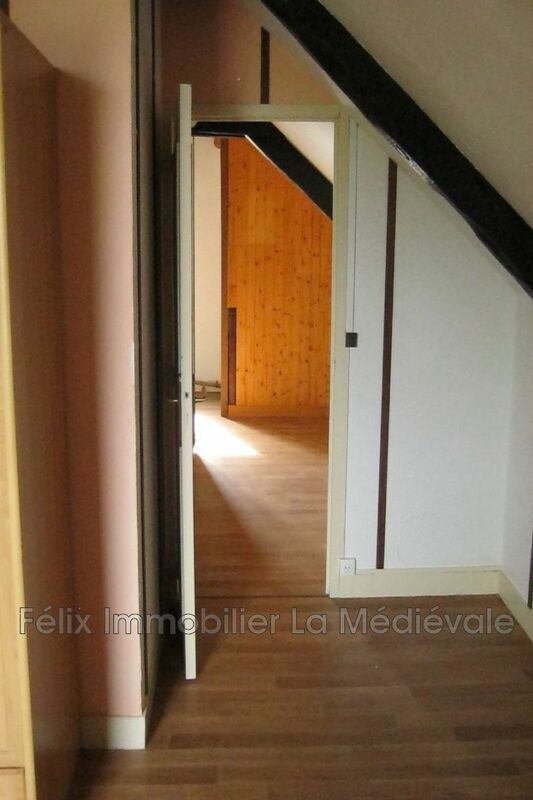 The floor consists of two bedrooms, a bathroom and toilet. 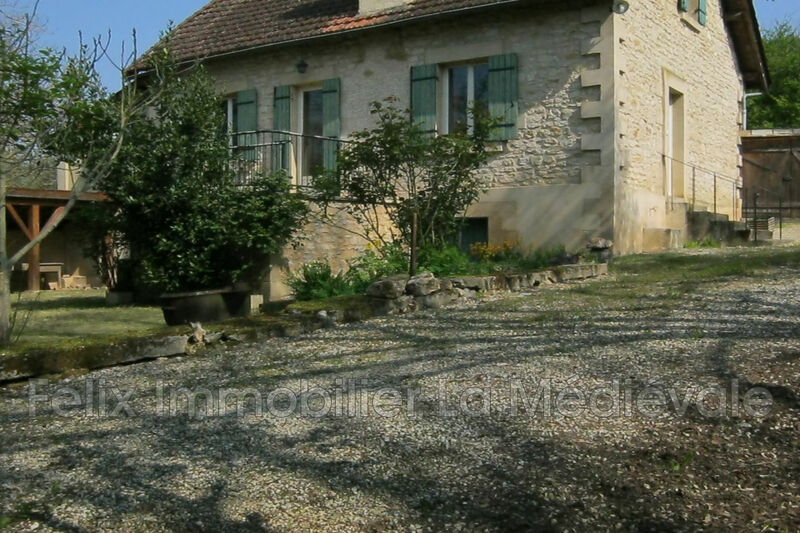 It has a garage and a cellar, all on a raised ground of 1092m2.